I didn’t quite understand till recently that the terms of relationships are not always the same as what a little girl might have thought. There’s budding romance, friends with benefits, and open relationships on top of the kinds you typically think of. Obviously, there are a few I neglected to list, but as a teenager, one will probably not encounter anything other than the initial categories. I and many others like me have learned the hard way that no matter how difficult, conversing in any of these relationships is critical for the following reasons. First: to stay on the same page; Second: to form clear terms for what happens both inside and outside of the relationship; And third: to feel the most comfortable you can. Let's go over some communication that should happen when you're in these types of relationships. Going about having a good discussion in a budding romance is probably one of the most important things when it comes to emotional safety. Without conversation, one could think the new relationship is just a casual hookup, while the other might think that it’s the start of a more serious romantic connection. The best way to avoid this confusion with a new partner is to just ask. You should not procrastinate and get sucked into the black hole of conspiracy theories your mind will concoct to silently and emotionally traumatize yourself. Showing some leadership and courage is never a bad thing, as long as the questions you want to ask your partner are not too prying. While having this type of discussion could make for an awkward moment, it is better to know than not to know. Even with all of today’s technology, it is better to do this in person. People tend to assume when you ask or announce something important over text, it is because you are immature or scared to do it face to face. When you're actually having the conversation, compare what the two of you want, and if you are both compatible. If you find yourself wondering about what is on your partner’s mind, they are probably doing the same things about you. It’s best to share what you want and ask if their desires align with yours. If your partner wants something that is completely different than what you want in a relationship, then it may not be right to continue pursuing this person. If you and your budding romance partner are not on the same page and need to break up, texting can be the easiest way to go about it; however, it usually reflects quite poorly on you because in my experience, when someone is dumped over text, they show all of their friends. A phone call is a step up from texting, but in-person is the bravest and most effective strategy. Whatever you do, talk to your budding romance partner about it directly, and instead of tracking information about your partner through a friend. This usually results in miscommunication and could possibly push your partner away. Then comes the labels talk or “defining the relationship” talk in a budding romance. Asking what your partner is thinking is one thing, but the labels talk has made an individual name for itself. Holding off on this talk is important in order to give your partner a small amount of time to figure out for themselves what it is they want from the relationship. Rushing into these kinds of things could push them to decide before they’re ready, and that is not being respectful of their space. When it does come down to this conversation, be casual and simply inquire how you and your partner want to be referring to your relationship. Don’t think about what you are going to say too much; it should be a very short talk. A simple, “So what would you call this?” will suffice. Moving on, let's talk about a quite popular kind of relationship amongst the post-millennials is friends with benefits. This can be one of the most confusing relationships when starting out. I know many teens who will end up flirting with a someone, and the person they are interested in will ask to be just friends...with benefits. It’s usually a sort of half-assed rejection speech. If you have feelings for the person, this request can feel like a rejection; but if you only have a physical attraction, this might be a relationship you'd be into. When asking someone to be friends with benefits, you should be extremely clear about what it is you want. It can often be confused as asking someone out on a date, and that is where everything can get messy. Another important component of these discussions is to have a talk about privacy in your relationship. People around you can create rather cruel labels for these kinds of relationships, so deciding whether you will keep it on the down-low is a good place to start. If you want to stop being friends with benefits, just tell the other person. Since there isn’t much of an emotional connection romantically, most friends with benefits ending that I've seen usually end pretty easily. It’s like breaking up with someone who was about to break up with you. No matter what you originally agreed to, you will always have the right to ask for a bigger commitment or end the relationship. That doesn't mean the other person will be on the same page as you, but being open about your feelings is key. It’s also important to have a conversation if you find yourself developing feelings for them. Open relationships are probably the rarest type found amongst teens, but it does happen. I’ve only had the chance to meet one open relationship couple in my short life, and they seemed to have it down to an exact science. This type of relationship goes on between two people that are committed to each other, but still, want to show their feelings for other people. A common mistake in this type of relationship is agreeing to it in the first place when you're not actually comfortable with the idea. If you do not want the person you care about to see other people at the same time, a break up may be a better option. Sometimes salvaging a relationship isn’t possible, especially when you both want different things. In all of these relationships, clarity of your terms and boundaries is so crucial...even physically. 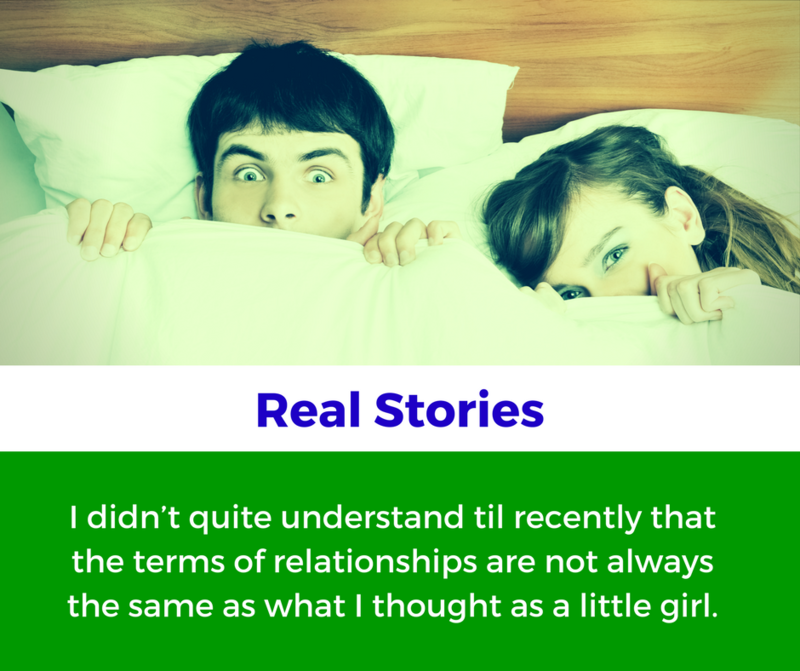 Sharing the details of your outside relationships can be a little too much information, but sometimes necessary. STDs and mono are legitimate reasons to be very careful or even choose to avoid open and friends with benefits relationships. You can never be sure if someone has an STD. If you hook up with someone who has an STD, mono, or anything of the sort, letting your partner know is necessary, and you should tell them before you do anything with them. 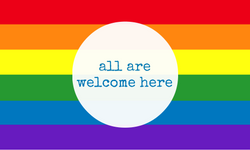 If you find out you have one later, there are even anonymous services you can use to let someone know they should go to a clinic and get checked. Relationships are tricky to navigate, so there is no shame in asking for help. You can always talk to a peer advocate by texting "loveis" to 22522. The most important lesson to take from this is that honesty, comfort, and discussion are critical in a healthy relationship, even if those relationships aren't the traditional kinds you think of. Be true to yourself, but do your partner a solid and be as honest as possible with them. This blog was contributed by Rachel E.S., a Let's Be Real member. 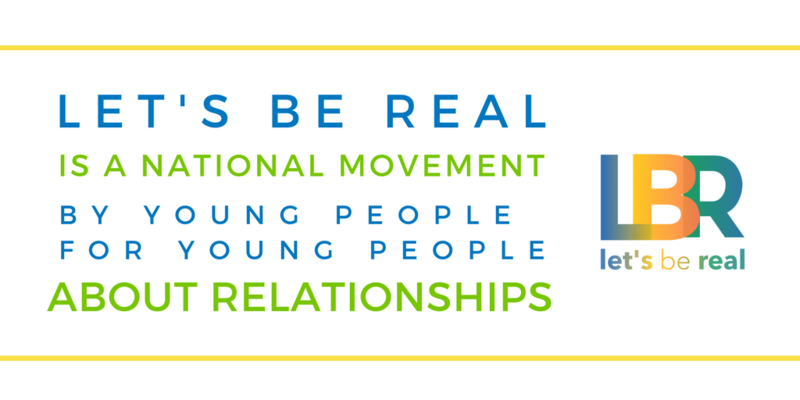 Let's Be Real is a movement by young people for young people about relationships.